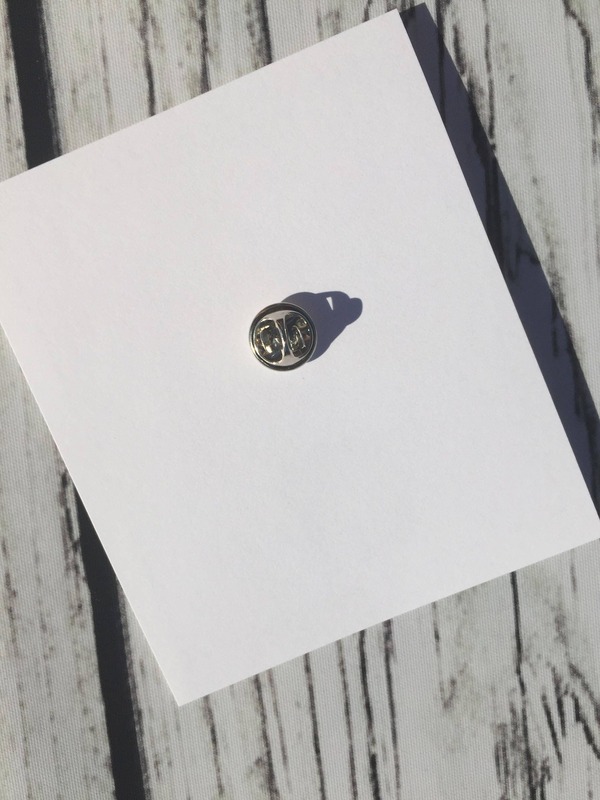 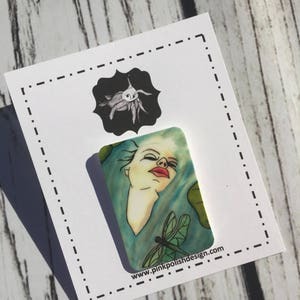 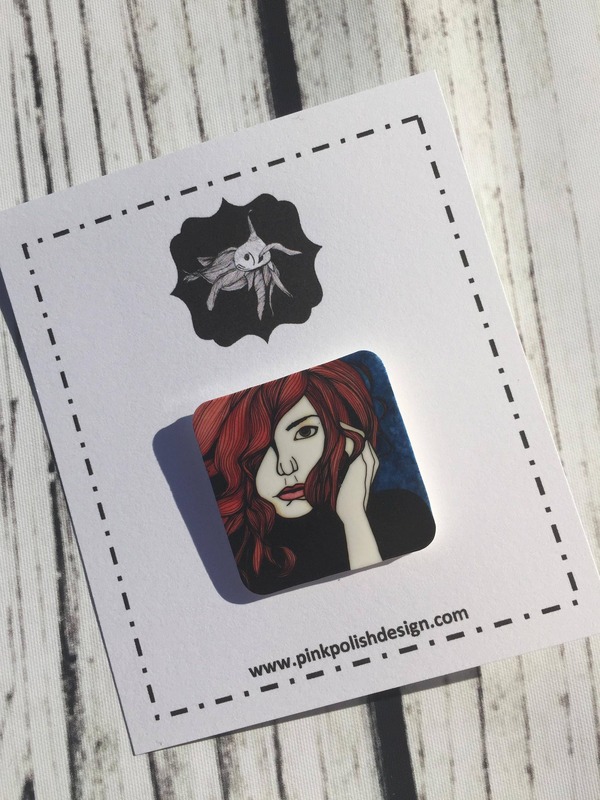 Add some flare to your wardrobe with an art pin! 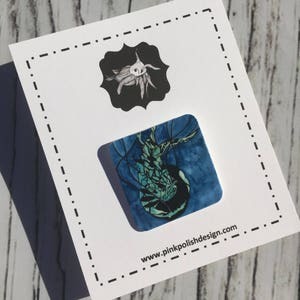 Carefully printed, shrunk to size in the oven, sealed and pin hand affixed, these pins are fantastic! 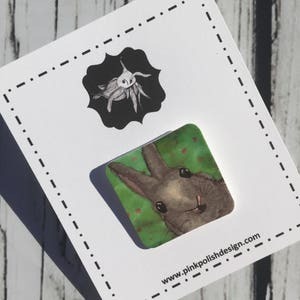 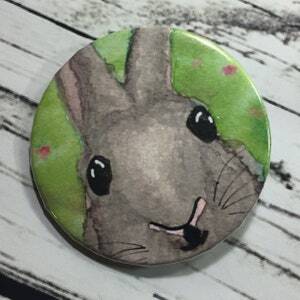 *Because each button is handmade, shrunk in the oven and then sealed, colors and size can have subtle differences from the pin shown.